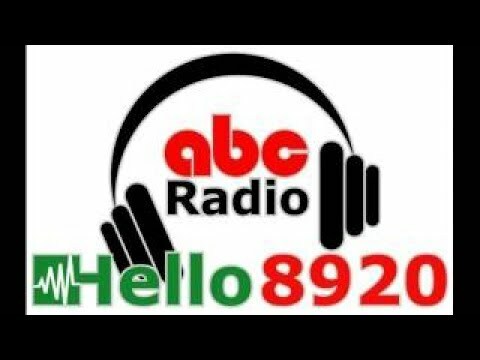 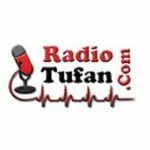 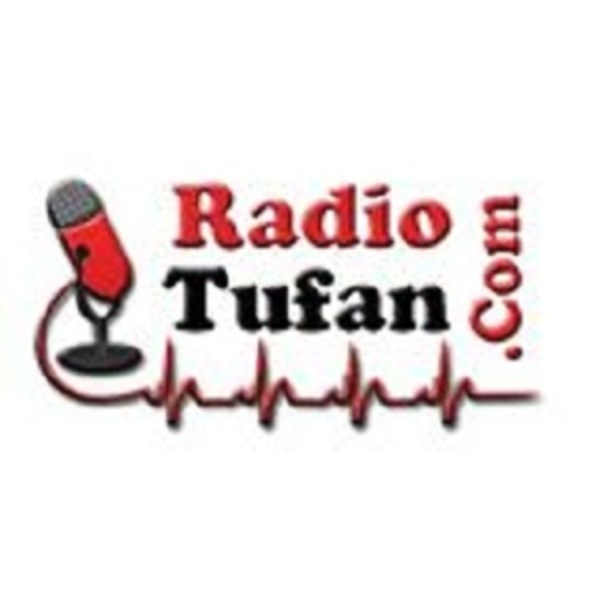 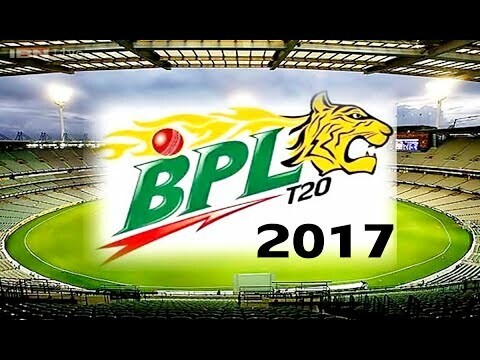 Radio Tufan live broadcasting from Bangladesh. 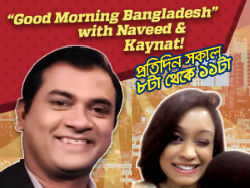 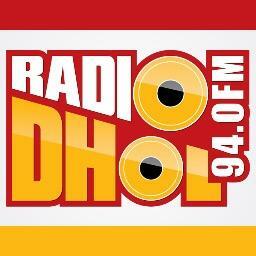 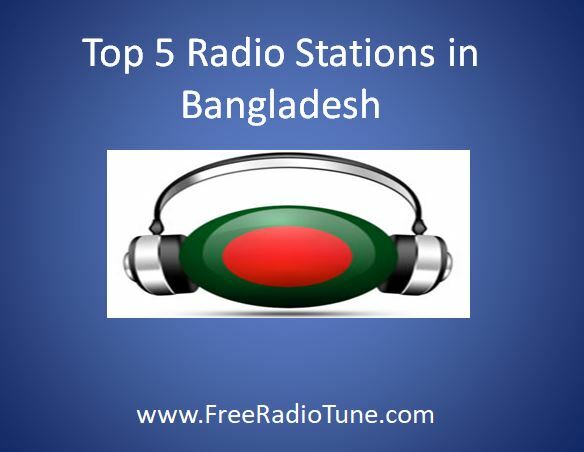 Radio Tufan is one of the most famous online radio station on Bangladesh. 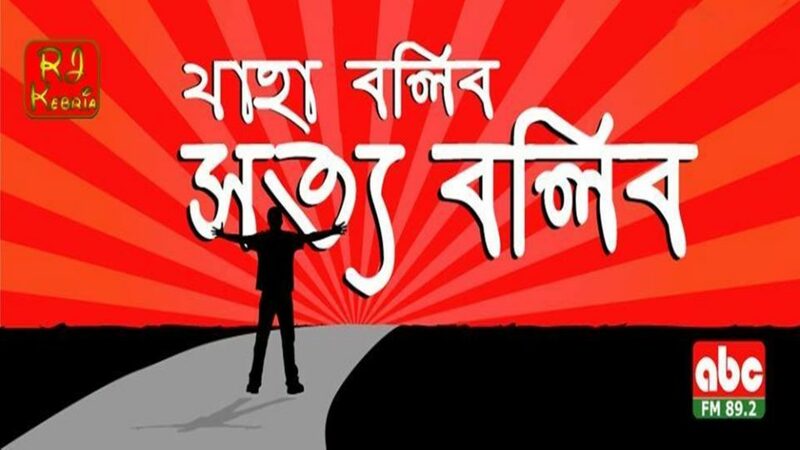 You can enjoy music all time.